HomeNews9,9,9 Episode 9 of the The Holding Cell is Here!! 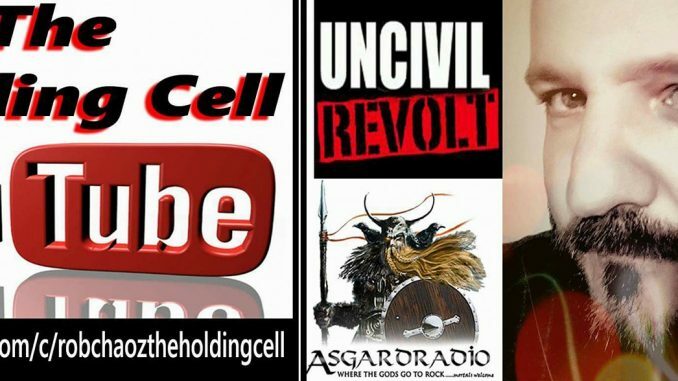 9,9,9 Episode 9 of the The Holding Cell is Here!! 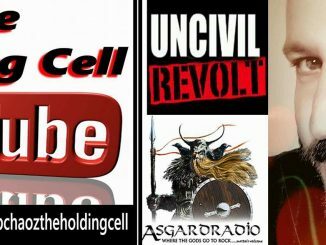 The Holding Cell EPISODE 9 is LIVE!! This week we have a very special episode with a world exclusive release from Media Downfall with Michael Kelly Guitars dropping their very first single “Sacrifice” It is my honor to share this video featuring footage from Ventura County Firefighter Mike Fuller ‘s personal videos and images. This single is dedicated to him, as well as the Ventura County Fire Department for their hard work and sacrifice. I also have a couple of reviews on the show checking out a band called Dissension Rising from Ireland as well as Grüzer from South Carolina. This episode also features music beds fromJupiter’s Incense BoughtXBlood , Attakk Burial At Sea and more!! This show is packed with lots of great stuff so please be sure to LIKE AND SHARE. 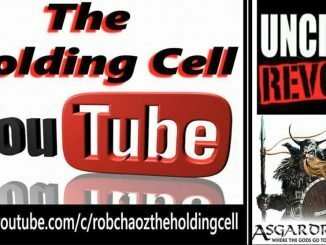 Episode 8 of the Holding Cell featuring the madman himself Rob Chaoz!